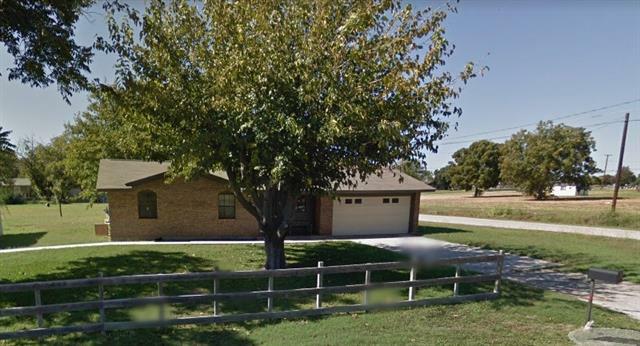 All De Leon homes currently listed for sale in De Leon as of 04/18/2019 are shown below. You can change the search criteria at any time by pressing the 'Change Search' button below. If you have any questions or you would like more information about any De Leon homes for sale or other De Leon real estate, please contact us and one of our knowledgeable De Leon REALTORS® would be pleased to assist you. 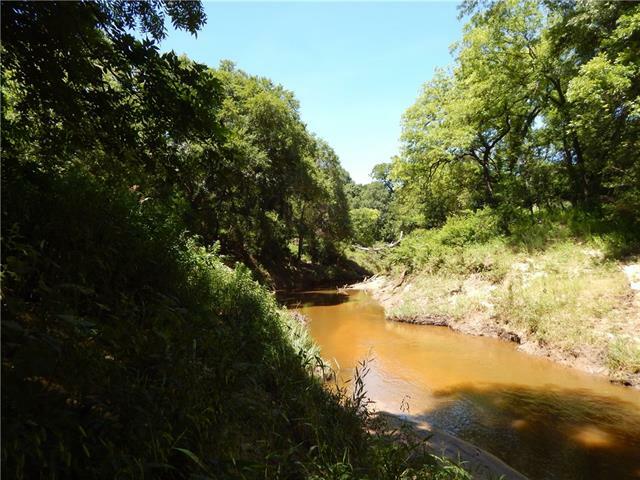 "Here is a very nice 166 ac with a nice Modular Home on the Sabanna River in North Comanche Co,near DeLeon. This beautiful property is very secluded,being at end of a dead end co rd,then accessed by easement (approx 920 ft).Home is an 1860sf very nice 3 bd 2 bth,custom modular home,fully furnished.There is also a nice 1500 sf metal workshop, with its own bth.Land is rolling,with great native and imp grasses.Prop has approx 60 ac open, with remainder being wooded,with Post Oak,Live Oak,Blackjack O"
"2 bedroom 1.5 bath home with breakfast bar and open living room-kitchen area. 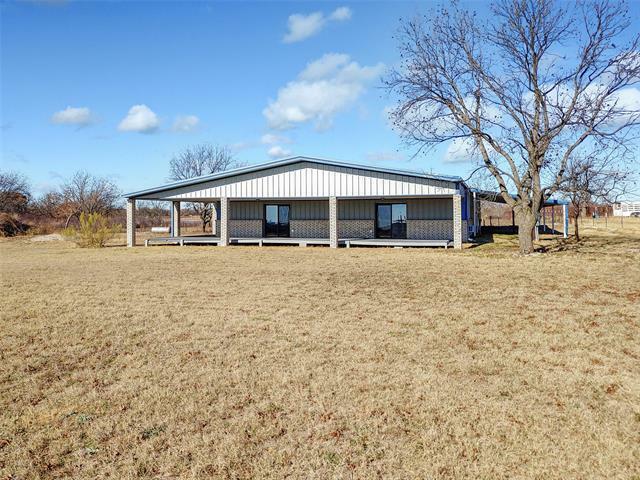 Nice metal barn with tack room, living quarters, open bays, storage area, large overhead doors, and concrete floor. An equine working round pen and loafing sheds are nearby. It is extremely well watered with catch and spring fed tanks. Scattered hard woods and well established coastal,ideal for grazing livestock and hay production. Cattle working pens with a storage barn and well designed pens for ideal movement and ha"
"Beautiful 5, 2.5,2 car garage is exceptional home. This 2 story home would be a great home for a family who needs lots of room. Large eat-in kitchen is perfect for a large family. Separate dining room for large family gatherings. Large bedrooms and living area are nice and cozy. Kitchenette in one bedroom upstairs, with an additional office space adjacent to that bedroom. Barn area with covered pen areas for livestock and tank stocked with fish. There are 11 wells on this property. The ad"
"31.36 acres of pure country paradise. 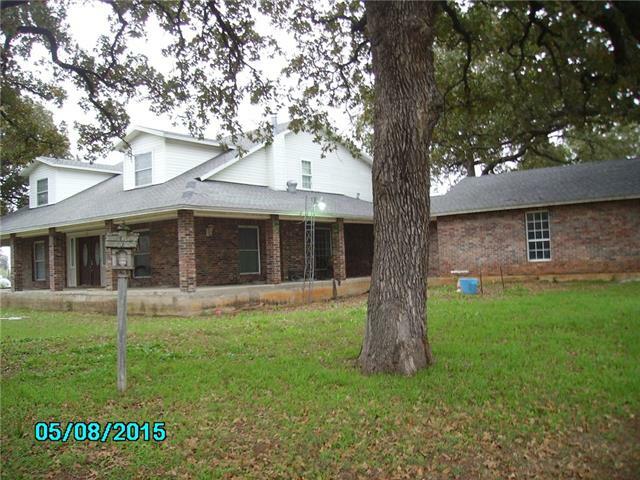 Secluded down a long gravel driveway is a 3 bedroom 2.5 bath, 2337 sqft home that is nestled amongst majestic oaks. No shortage of storage in this home with built-ins galore, split bedroom layout, private master bath & guest bedrooms sharing a Jack & Jill bath. 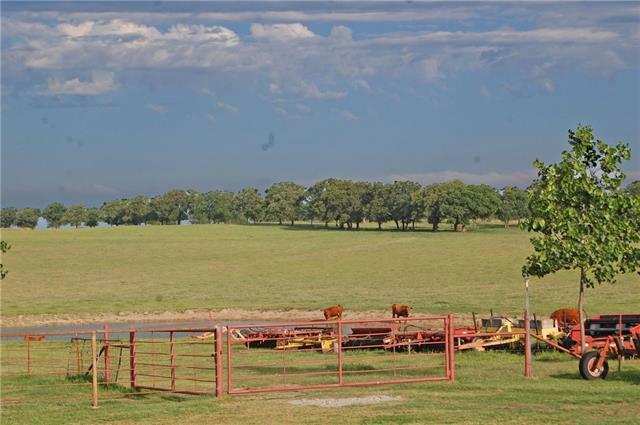 Wrap around porch provides a spectacular view of the 2+ acre stock pond. 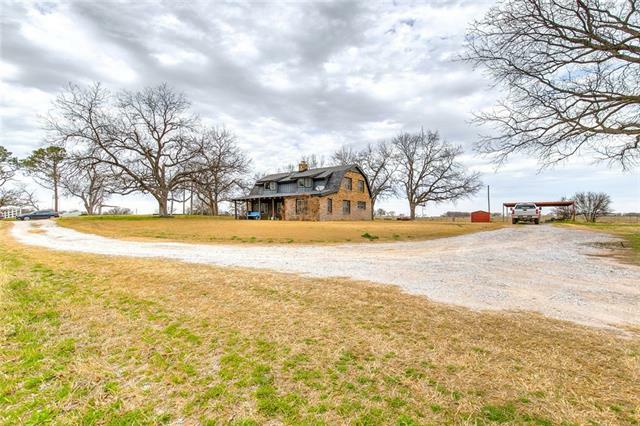 Also offered is a detached garage with 3 roll up doors, over head storage, guest apartment, cattle working pens, shed row & a 3"
"This a great income producing property with about 10 fruit trees and over 400 pecan trees. The house is a nice and nestled among some of the pecan trees. 2 story with a wood burning stove, 3 bedrooms and 2 bathrooms on Proctor Lake. There is a seasonal creek that runs behind the house and there are lots of deer and is fenced for sheep." "26.98 acres. Cultivated coastal. Property is peppered with large oak trees. Main house is 2 bd 2 bth. Large living room. A large pantry room with cabinets. Mud room on the back of the house with a closet. 30 X 26 garage. with attached 20 X 20 carport. 40 X 60 Work shop on 6 inch thick concrete floor with a partially finished apartment. A possible bardominium. Two big roll up doors. One on each side. A walk through door in the end. There is a 16 x 56 trailer house on the property. It would be a g"
"SPACIOUS STONE FRAME HOME! This clean neat 3 bed 2 bath home is exceptional! 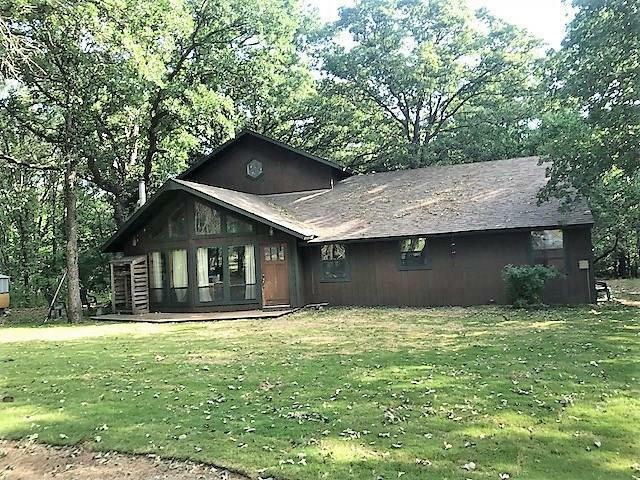 2039 Sqft (CAD), sits on 4.34 Acres nestled among mature oak trees. Lots of space, lots of kitchen cabinets, a stone fireplace, with gas logs, ceiling fans, central heat and air, large laundry room has double sink, closet and cabinets. new double pane tilt windows for easy cleaning. 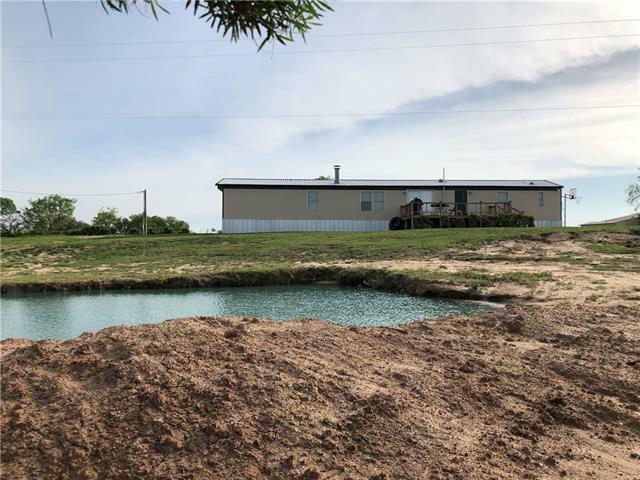 Metal roof, concrete patio area, 12x14 work shop or storage, and water well for the yard, cattle working pens with cover for horses, sheep "
"Country living at its best! 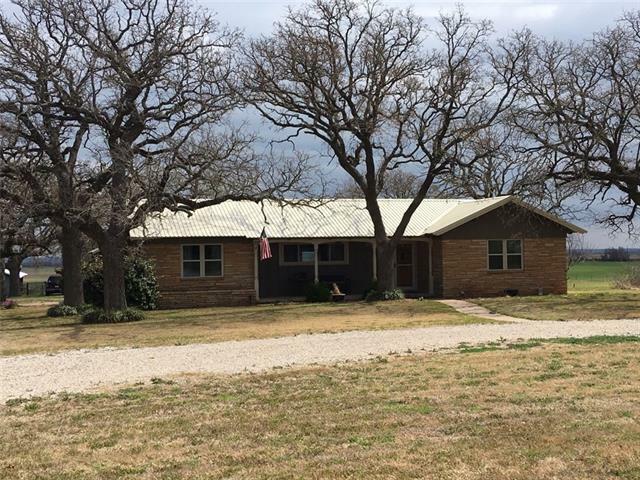 Bring your animals to this cozy 2 story home that sits on 1.5 acres with beautiful views all around. 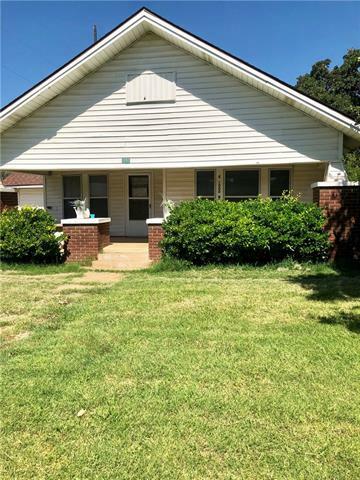 Features include 3 bedrooms, 2 full baths, huge pantry, 2 year old roof and ac unit, new windows throughout and 2 beautiful bay windows upstairs! Water well also on property. You don't want to miss this!" "3 BEDROOM, 2.5 BATH HOME RESIDING ON A CORNER LOT. OFFERS A 46 X 26 (3) STALL CARPORT; EACH STALL BEING 9 X 12, WITH 10 X 9 ENCLOSED LAWN STORAGE. JUST OFF THE LIVING ROOM YOU CAN ACCESS THE BACK YARD WITH PATIO SPACE SUITED FOR ENTERTAINING GUEST. TILE FLOORS THROUGHOUT KITCHEN, LIVING AREA, AND BATHROOMS, BUILT IN CHINA CABINET & HUTCH IN DINING AREA, KITCHEN FEATURES SLIDE OUT DRAWERS FOR POT & PAN STORAGE AND HIGH TOP COUNTER. UPDATED CENTRAL HEAT & AIR UNIT, ROOF REPLACED WITHIN THE LAST YE"
"Tranquil setting with a stunning view! Barndominium on 1 acre with an incredible attached space for a workshop or garage!This place has lots of potential! Large open kitchen to the living room and sitting area that makes for a great entertaining space with a wonderful flow to the wrap around covered deck. The views from the deck are breathtaking! Put your finishing touches on the master bathroom and kitchen and this home will be perfect! The garage or workshop is large enough for any hobby or bu"
"This 2 bedroom, 1 bath, open concept floor plan home is located on approx. ONE acre. County living at its best with Highway frontage. The backyard consists of beautiful Oak trees, and an oversized concrete patio for entertaining. The house has HVAC, sprinkler system, and storm cellar. The is a 30X50 shop on the backside on the property. There are also various other storage buildings on the property for storage. Its the perfect home with lots of outdoor space. The property is fenced with producin"
"AN ABUNDANCE OF SPACE! 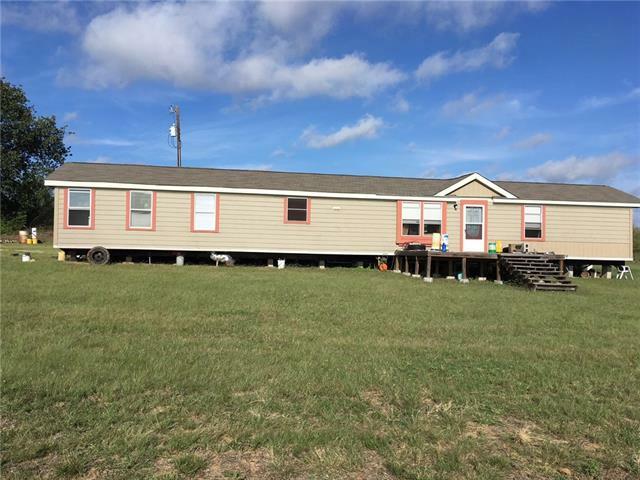 3 bedroom 2 bath SWMH with 1,216 sq ft (CAD) nice 2004 mobile home on 21.304+- fenced acres with coastal and native grasses. This home includes large kitchen and living area, spacious master bedroom & bath, and front and back deck. Newly installed 1,075 gallon water reservoir. 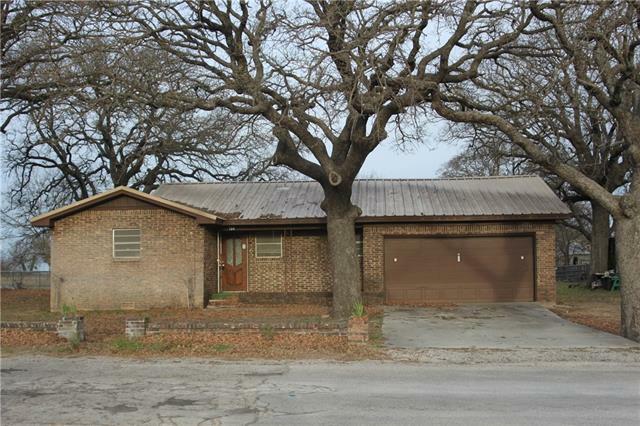 $115,000"
"Conveniently located just outside of De Leon. This property is right off of State Highway 2921. There is a small stock tank on the property as well as an insulated barn or storage shed. The inside of the mobile home has been remodeled and is very nice. There are large windows throughout the home. There is a brand new front porch as well as a large back deck, both are very sturdy and well built. This would be a great buy for a college student or a first home with a small plot of land." "Great property that has a small shed and area for animals. Home is sold AS IS. Freddie Mac First Look unit 3-27-19."